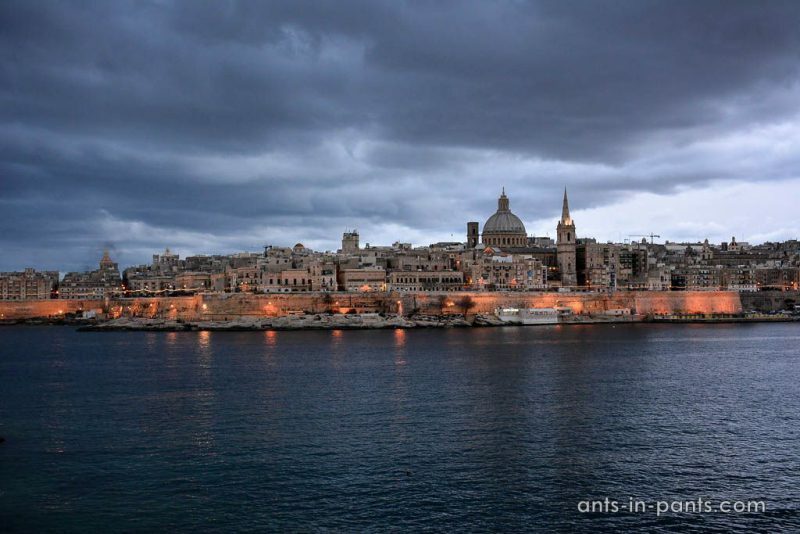 With the population of 5700 people, Valetta is 27th in the rating of the least populated capitals in the world. It is too easy to manage for a tourist, there is just one wide street and very few places along it. 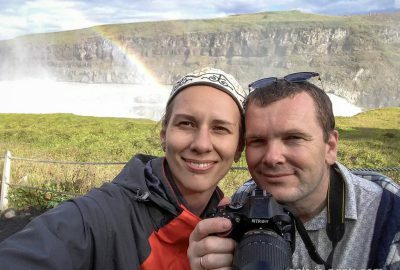 Yet, you might want to spend a couple of hours there combining it with visiting another place on the same day, such as Marsaxlokk fishing village, Three Cities, or Sliema. Valletta was built in 1566 by the knights of St John and was named after grandmaster Jean Parisot de la Vallette following his victory over the Ottoman Empire in the Great Siege of 1565. 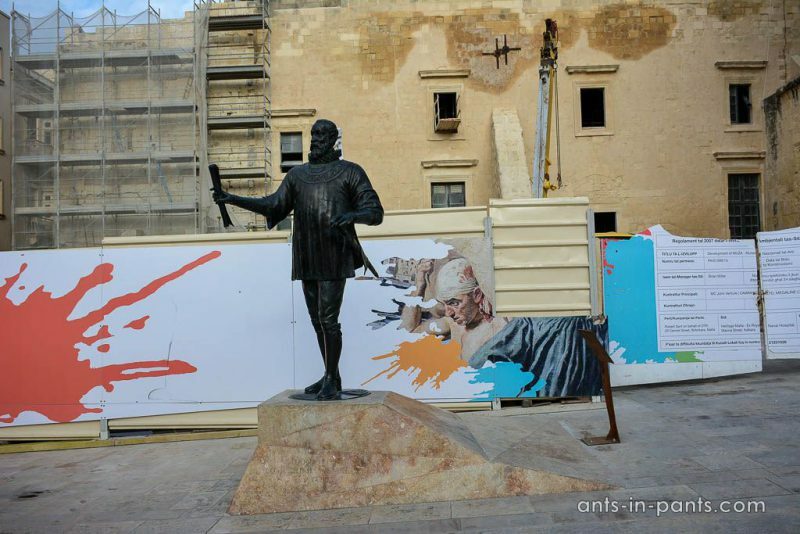 The monument commemorates him in Valletta. 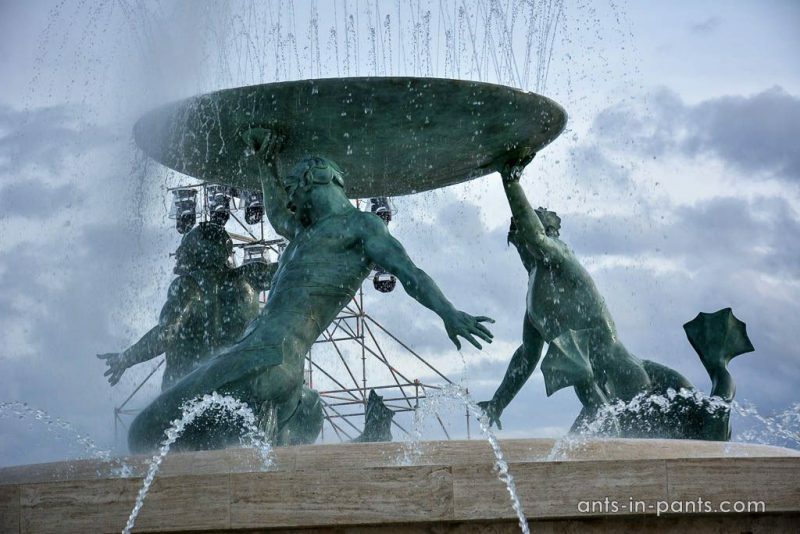 Valletta was designed by the renowned Italian architect, Francesco Laparelli, an assistant of Michelangelo. 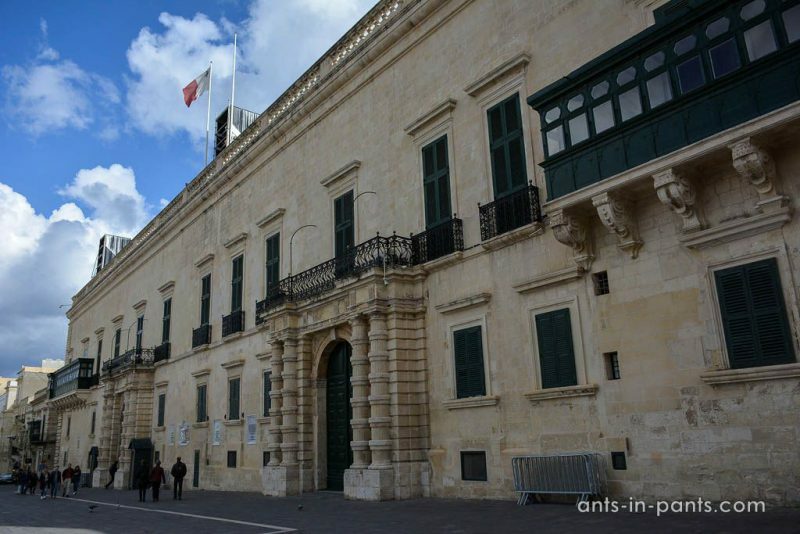 Many architectural gems survived from that times, including the Teatru Manoel, one of Europe’s oldest baroque theatres still putting on productions, and the Grand Master’s Palace (until recently the meeting place of the House of Representatives). 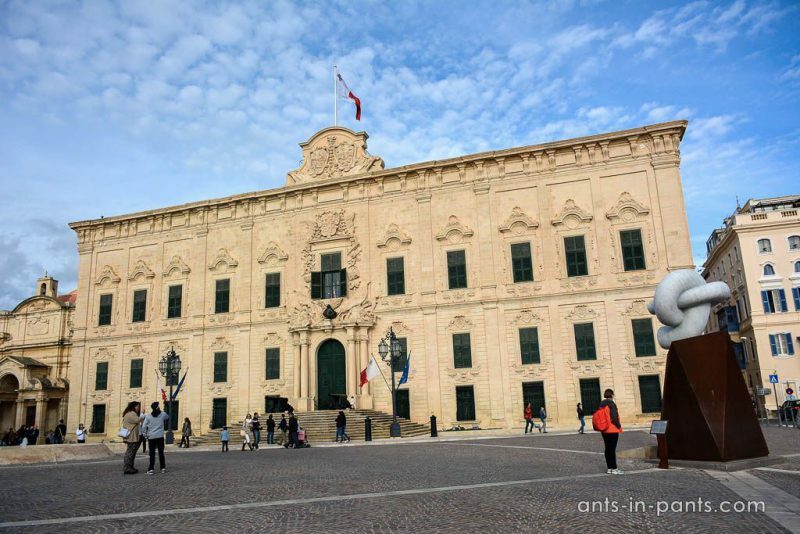 Built at the same time, Auberge de Castille is now the residence of Maltese prime-minister. 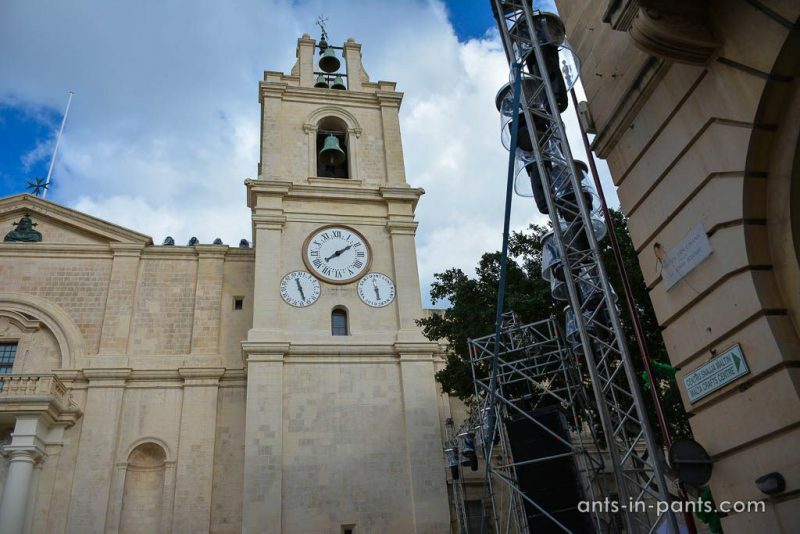 It is situated in the highest point of Valletta and was once the Headquarters of the British Armed Forces in Malta. 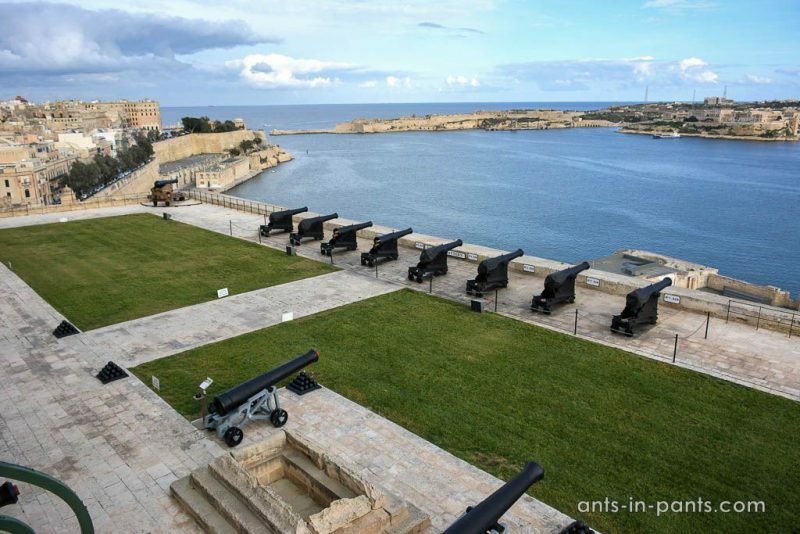 During the Second World War, the Gunners were stationed here and the governor, General Sir William Dobbie, arranged a daily changing of the guard outside the Auberge to inspire the Maltese people. 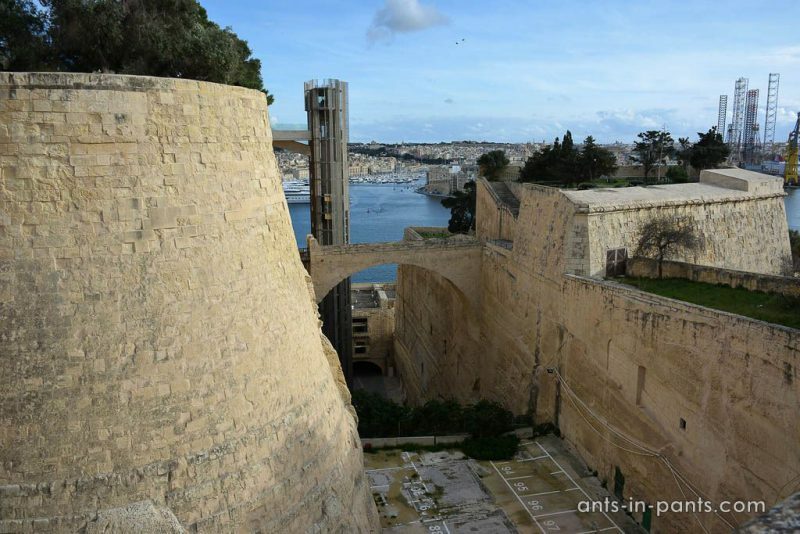 Fort St. Elmo was built in 1552, as a start fort commanding the entrance of the Grand Harbour. 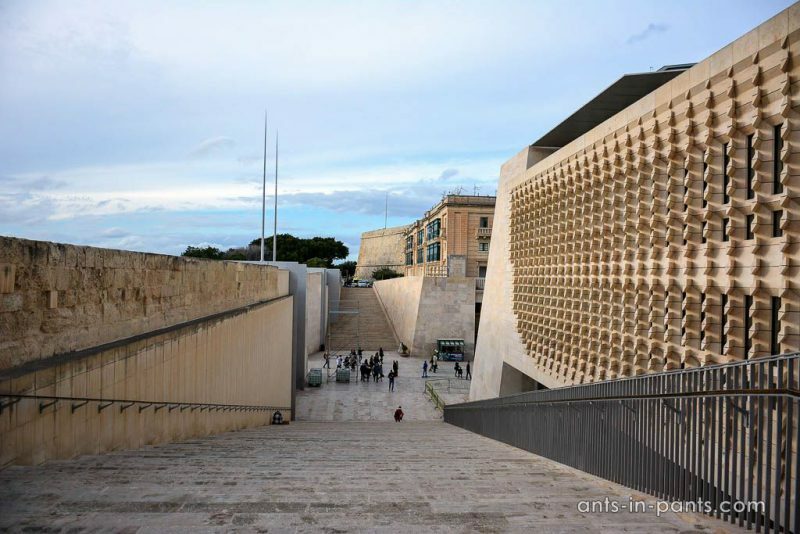 Since 1975, it has contained the National War Museum, which tells the story of Malta and its conflicts, such as the Great Siege by Ottoman Empire of 1565. St John’s Co-Cathedral was built by the Knights of Malta between 1573 and 1578, being one of the finest representations of high baroque architecture. Its marble floor bears the elaborate tombstones of some 375 Knights and Officers of the order of Malta, the more important ones closer to the altar. 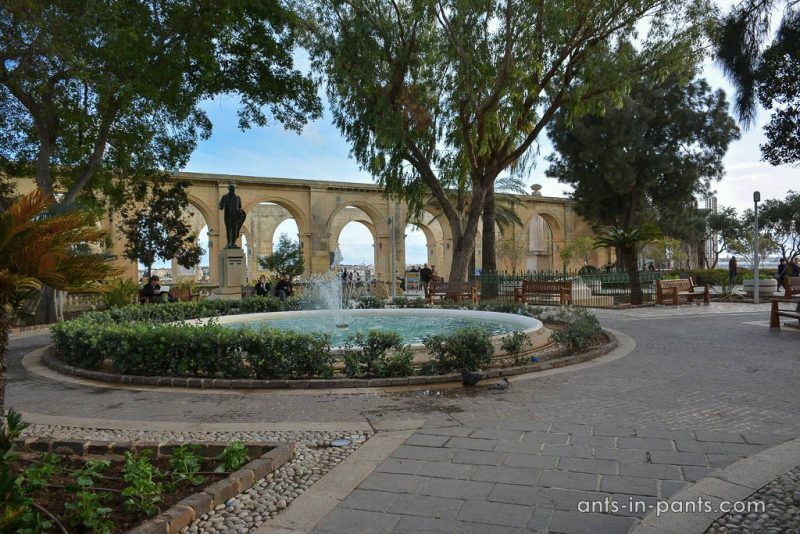 In 1560s, the Upper and Lower Barrakka Gardens were also built. 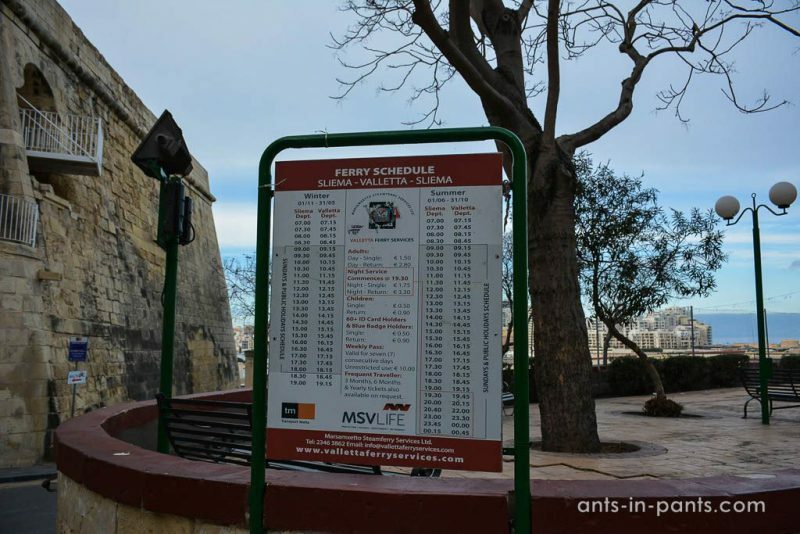 Nowadays they are connected by an elevator (it is free except for going up at the working days when it costs a couple of euros) catering the cruise line tourists who enter Valletta this way. In addition to being public gardens, they have served several purposes. 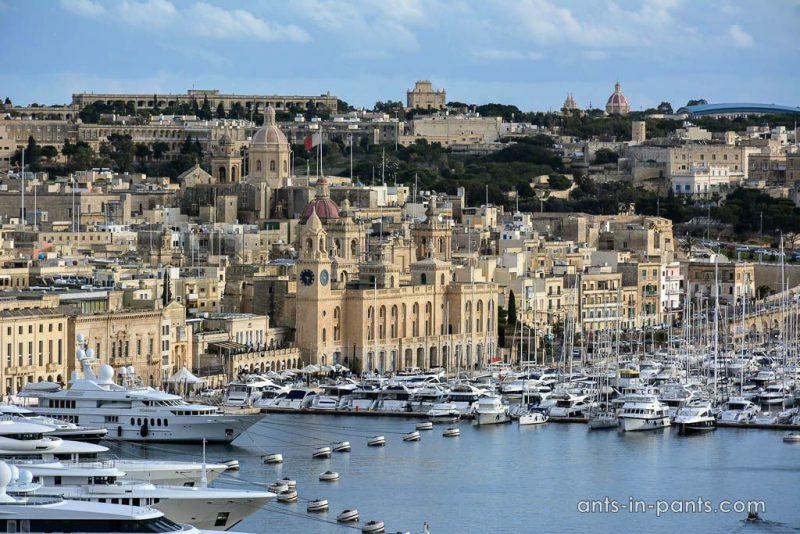 First, they offer a panoramic view to the harbor and two out of the Three Cities, Vittorosa and Senglea. 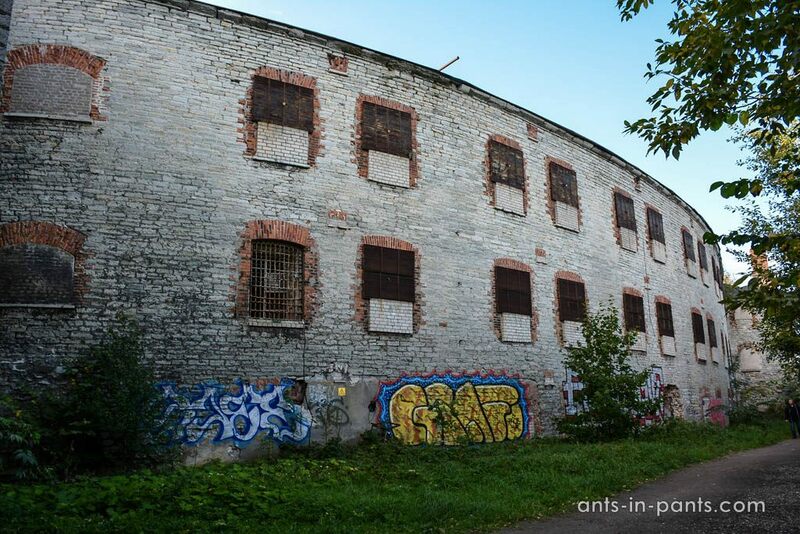 It is also the highest point of the city walls which opens the views to the walls per se. Much later additions are the new parliament building and the Triton Fountain. 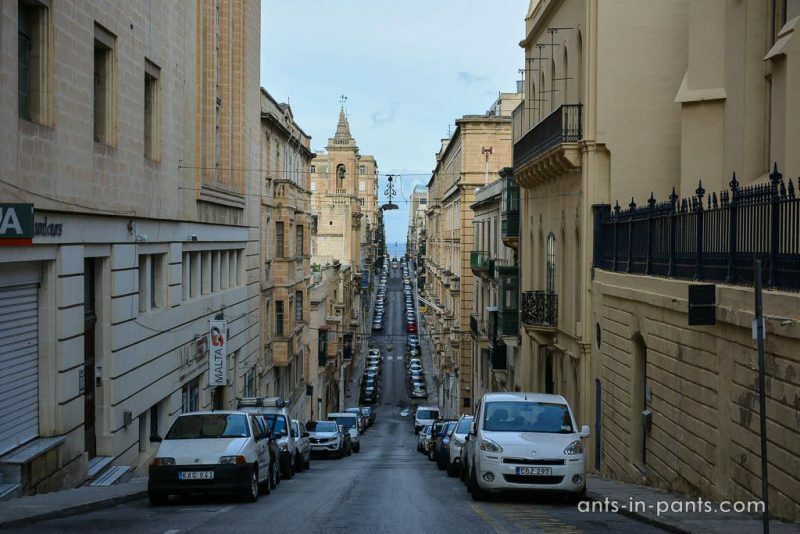 The Republic Street is the main street of Valletta, all the life seems to concentrate here. 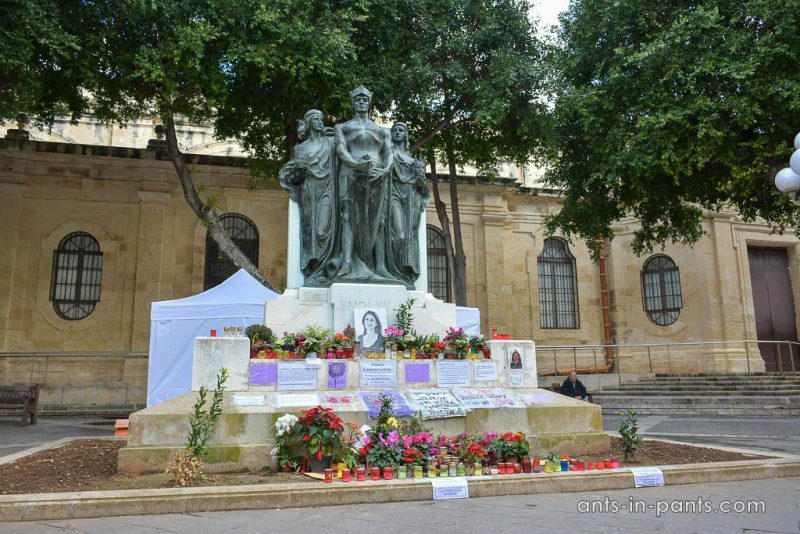 One of the monuments in this street also became the place of spontaneous commemoration of Daphne Anne Caruana Galizia, a Maltese journalist and writer who had been killed after her investigation of Panama Papers money laundering. 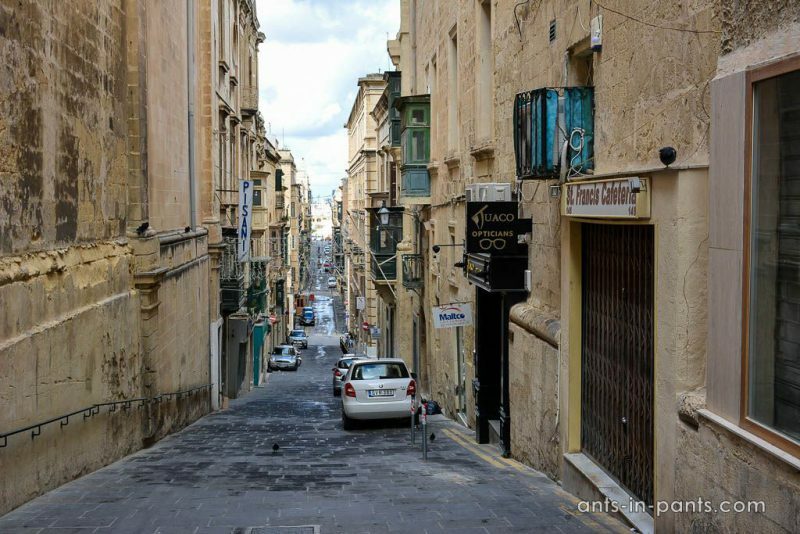 The charm of Valletta is also in the small streets, which are so many if you turn away from the main, Republic Street. 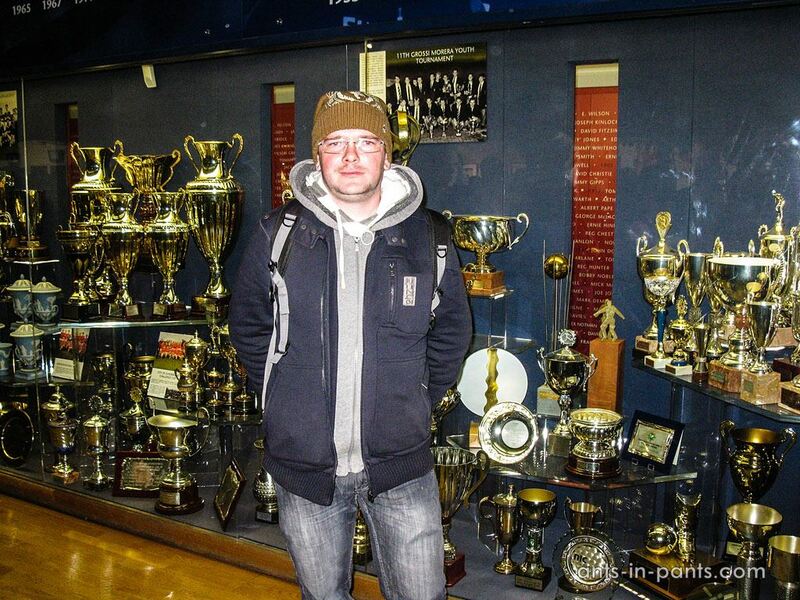 All of them are straight and perpendicular, so it is hard to get lost. 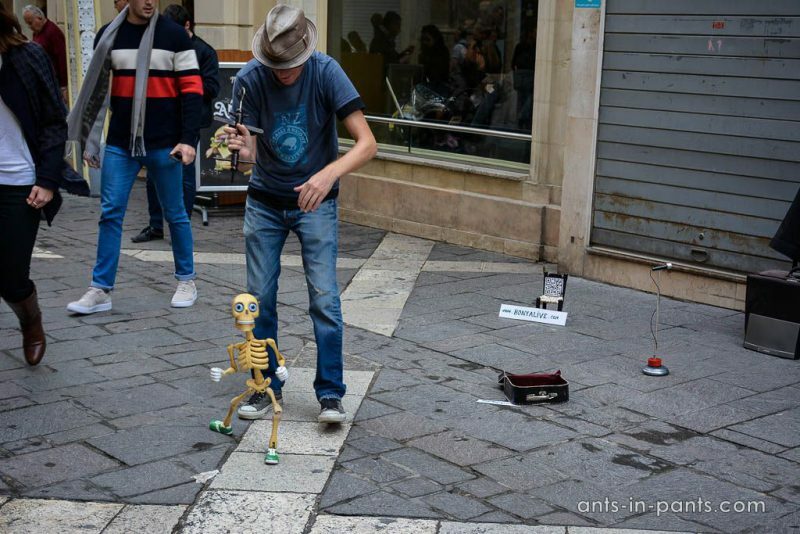 In 1979, Valletta was declared a UNESCO world heritage site, and in 2018, it became the European capital for culture. 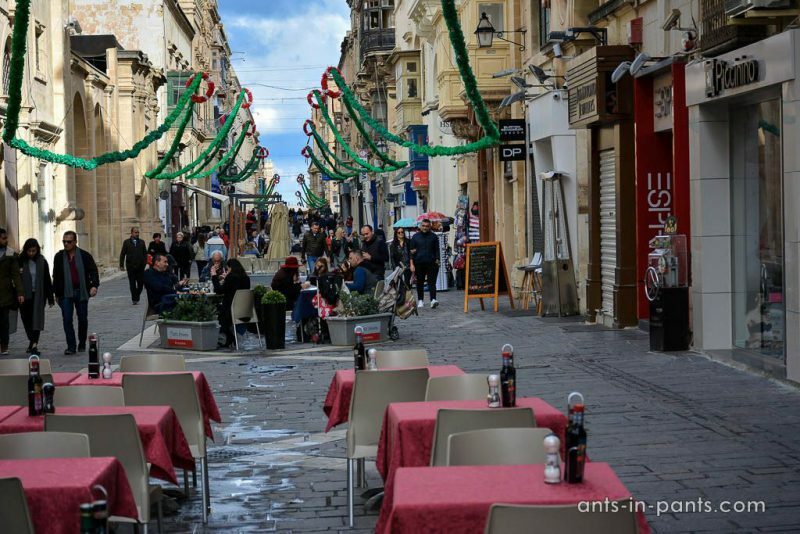 The only recommendation is to come there on a working day, since on the weekend Valletta restaurants, cafés, and shops are mostly closed. A nice addition to the trip to Valletta is a ferry trip to Sliema. 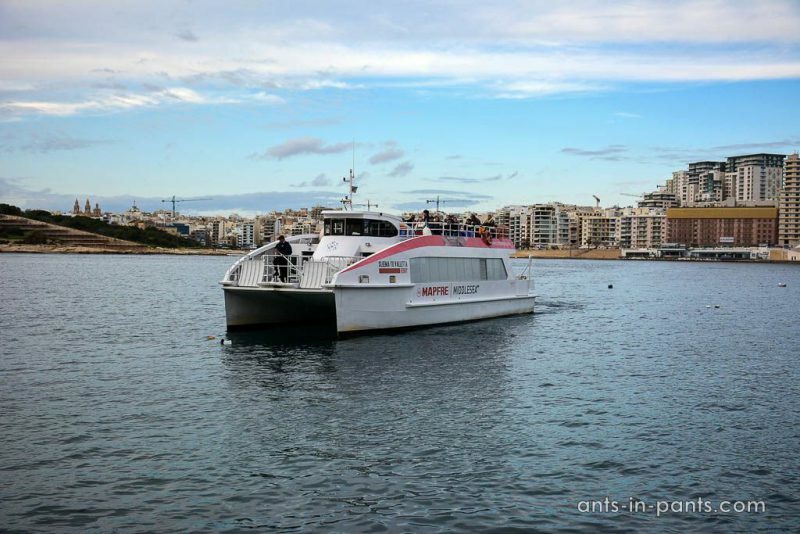 There are ferries departing several times an hour, although, just like buses in Malta, they are hardly on time (however, they have schedule). The trip costs as much as the public transport, but it is much nicer, providing many more beautiful views! 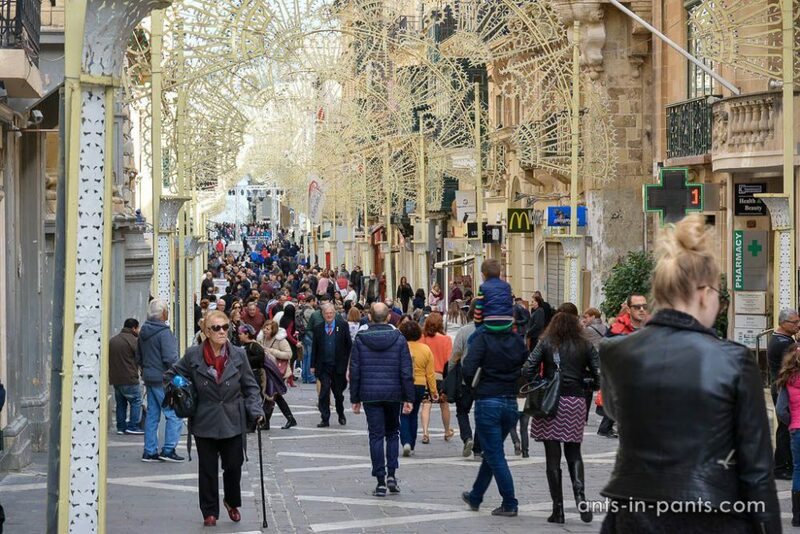 Sliema is also better for shopping and eating compared to Valletta, but still not great. 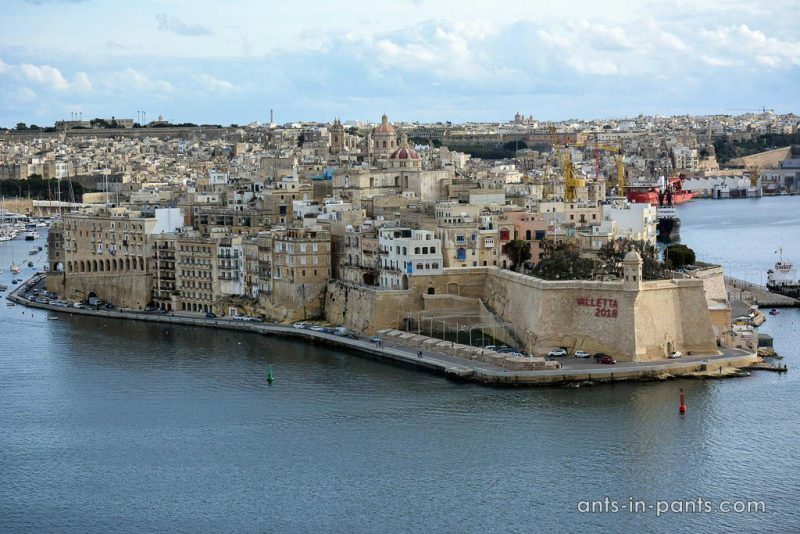 Another option is to go for a 2-3 hour walk to the Three Cities near Valletta.